I know…I know. Yesterday it’s rum cake doughnuts and today it’s tiramisu cupcakes. Someone please stick a piece of spinach down my throat and pry the box of confectioners sugar from my sticky fingers. What can I say? I’m feeling hormonal. 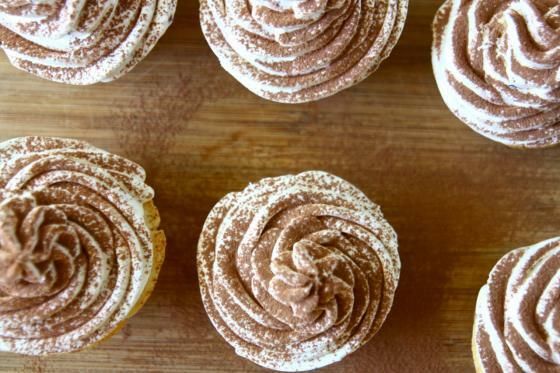 And these tiramisu stuffed cupcakes are just way too delicious not to be shared. I made these because ever since Adam and I shared a slice of heavenly tiramisu on our anniversary from Pazzo, it’s been on my mind. And when I get a dessert on my mind there’s no stoppin’. Except I didn’t really want to spend hours assembling a traditional tiramisu. So I thought why not just stuff the traditional tiramisu filling into a vanilla cupcake? That way, you would get the best of both worlds. Cover it with coffee buttercream…. And then dust cocoa powder on top for the finishing touch. Like I said, these are way too delicious not to be shared. They contain everything I love in this great world: cake, coffee, cheese and buttercream. If there’s something I’m missing here, don’t tell me. Just let me live out my days in a tiramisu oblivion. In a medium sized bowl, whisk together the flour, baking powder and salt. Set aside. Cream together the butter and sugar and then add the eggs, one at a time, beating well after each addition. Add the vanilla. Alternately add the dry ingredients and the milk, starting and ending with the milk. Scoop batter into greased cupcake molds and fill 3/4th of the way full. Bake for 25 minutes or until golden. While the cupcakes are baking, make the filling. Beat together the marscapone cheese, powdered sugar and instant coffee until smooth. Scoop into a small plastic bag and cut off the tip for easy piping. 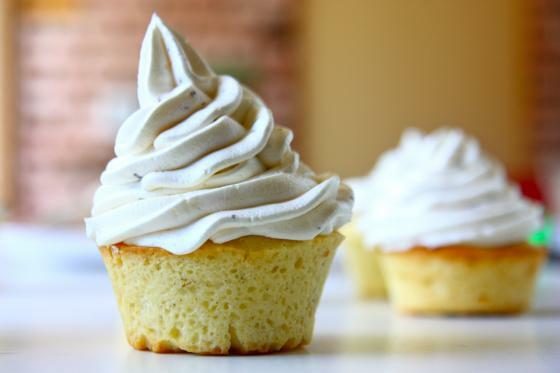 Once cupcakes are baked and cooled, take a pastry tip (or use a small knife and spoon) and press down into the center of each cupcake, twisting to create a hole in each of the centers. Brush out any crumbs. Pipe filling into each hole. For the buttercream, cream together the remaining stick of butter with the powdered sugar. Once smooth, add the milk and coffee granules or extract. Beat until light and fluffy. Scoop buttercream into a large plastic bag fitted with a pastry tip. Frost cupcakes and then dust with cocoa powder before serving. yum!!! You are so creative! I think I would actually prefer these cupcakes to traditional tiramisu! I recently just fell in love with tiramisu! I had only had gross Olive Garden’s in the past until my recent occurrence. I must baked this Italian treat at some point (no time soon since we’re stocked on Easter cannolis)! Um…..I can’t say anything….these are too good! They look yummy! I want to try this big time. Have you been reading my mind? I’ve been thinking of making tiramisu cupcakes too! 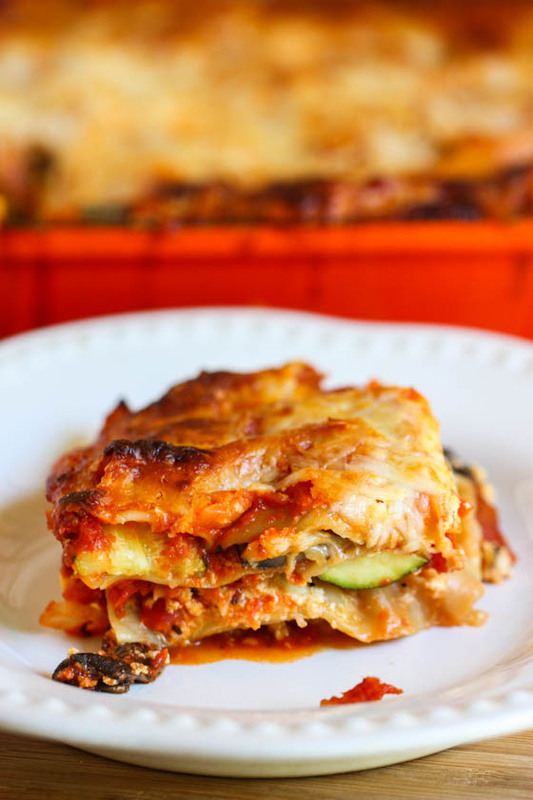 This recipe sounds fabulous…even better than Martha’s! Looks good. Though i have to say that making tiramisu doesnt take hours. i can make a huge pan of it in about 30mins that doesnt involve any baking. just some time to sit in the fridge afterwards. and that recipe comes from an italian family in Rome, so i know its legit too. OMG… these are beautiful, especially the icing swirls!! Wow. These look so beautiful and delicious – like edible art! Tiramisu is my all time favorite dessert – these look incredible! 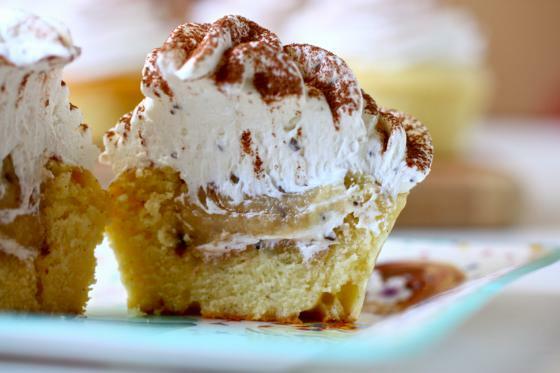 I’ve never cared much for basic tiramisu, but in cupcake form, I can only imagine that I’d go crazy for it! 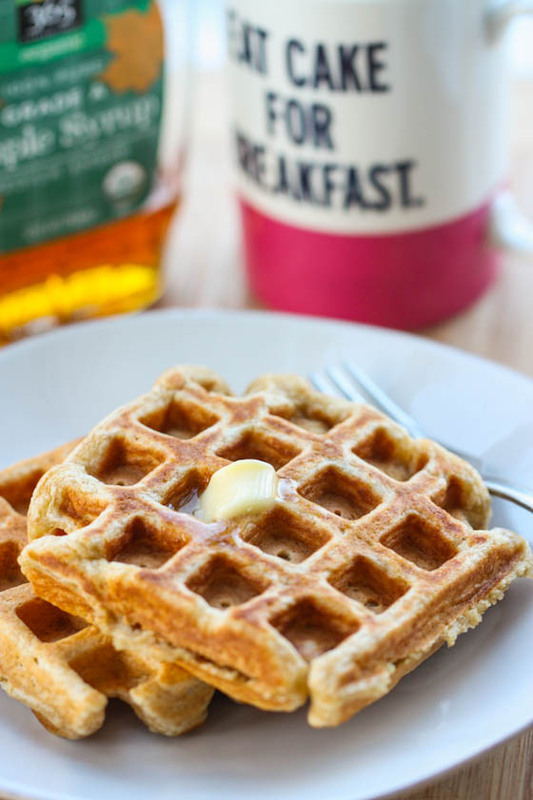 Okay, those look seriously, ridiculously yum. I’m gonna lick my computer screen. K? Perfection….I am SO making these for my birthday next week! Tiramisu is my favorite dessert of all time. These look delicious!!!! These look amazing! 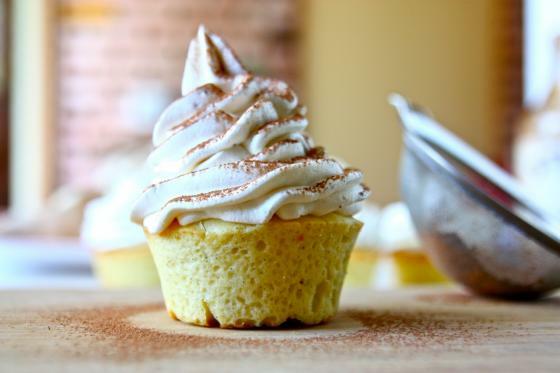 I love the flavors of tiramisu and I know I’d adore these cupcakes! When I worked at a restuarant … I would always scrap the extra triamsu out of the pan … and loved every second of it! These look awesome. And no, I won’t take the sugar away from you. Just mail a box of those cupcakes to MN and it will all be ok.
geez louiz! you’ve done it again… love the picture of the cut open cupcake. really shows off the deliciousness! Thank you! These will be making an appearance in my stomach this weekend! I love how pretty the cocoa powder contrasts with the gloriously fluffy icing. Stunning! I don’t drink coffee, but I recently discovered that I love (LOVE!!!) it in desserts. It is such a perfect flavor to pair with sweet treats, it gives such a depth and complexity. Definitely making these. Holy cow, those look divine! If you had posted this recipe a month ago I definitely would have made these for my birthday. I may need to have another birthday this month just so I have an excuse to make them! These are too much. And by too much, I mean just perfect. These would most certainly earn any girl major “lady points!” These are beautiful! I wish I would have known about these earlier for certain events I’ve cooked for. These would have been a hit! Yummmmmm! This looks beautiful and I bet it tastes even better 😉 Love the twist of this recipe! ooh, love the idea of the filling! and you can never go wrong with coffee buttercream. Those look great (x10), but I was even more excited to see instructions for filling a cupcake. I made ‘smores cupcakes the other day (vanilla cupcakes studded with graham crackers, filled with marshmellow, topped with chocolate cream cheese icing) and after intense work piping filling into the cupcakes we cut them open to find — no filling! We ended up cutting a bunch of them in half and my husband – who did the piping – basically wasn’t speaking to me! Wow! These look so amazing! 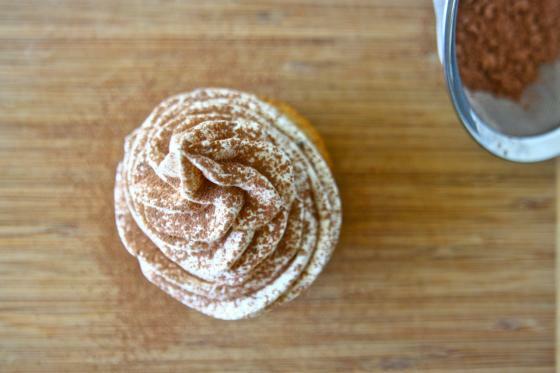 I love the idea of turning tiramisu (not my favorite dessert, admittedly) into a cupcake! These would be great for entertaining! Ever since seeing stuffed cupcakes at Crumbs I am in love! The surprise center takes cupcakes to a whole new level :). Aaaand I just fell out of my chair. OMGoodness. I just started salivating when I saw these. Holy yum. I want to leave work right now and go make them. The thing I like most about tiramisu is how moist and creamy it is. I think that would be difficult to replicate with a cupcake. Does the filling help keep it moist? It’s not “wet” like actual tiramisu because I’m not soaking the cupcake in espresso like you would do if you were making the traditional dessert. It still is delicious though! I think my husband would propose to me all over again if I made these for him!! Oh my goodness! These look amazing! I love the huge pile of frosting! what about the base lemon w/ cheese and meringue or butter cream frosting? btw those look devine. OMG. Wow. WOW. I am otherwise speechless. I think I just drooled on my keyboard. I have been looking for a tiramisu cupcake recipe for the longest time!! The boyfriend loves all things tiramisu – gelato, cheesecake, etc – so I know he’d really enjoy these cupcakes. Delish! The cheescake factory has the best tiramsu cheesecake…you know if you ever need to know that! These look awesome! tiramisu is amazing! I never seen a tiramisu cupcake! Holy yum!!! Oh mercy…genius idea!!! Tiramisu is my favorite dessert…I must make these! Oh my GOD these look amazing! I wish I wasn’t currently in a sugar-detox! GRRR! Um… YES PLEASE! I will be making these as soon as my KitchenAid arrives! They look delicious! These look SO amazing. Your photography is just beautiful. Thanks for posting! these look amazing! ive just made How Sweet It Is fab Tiramisu french toast this morning, and wondered what i should do with the leftover mascapone mixed with espresso and honey! hormonal inspiration!! thanks! I think the amount of icing you put on these little gems was absolutely necessary! yum! Um I kind of love…hate you right now. 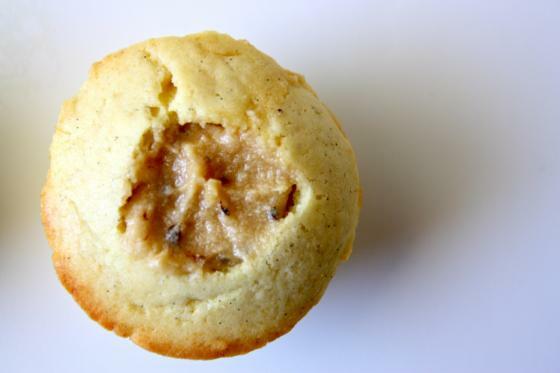 I was just going to skip over this post…and then I saw the darn filling…in the cupcake. Oh my Lord. (not in vain). …and THEN, then you had to say there was cheese involved?? Well, girl…you got me. Oh my! These sound amazing. Yum! These look awesome….I just might prefer these cupcakes to the real tiramisu! Thanks for sharing. Oh my gracious. These look divine. I don’t prefer the “wetness” of real Tiramisu and I think you’ve just solved my problem! Brilliant Jenna! Whitney @ My Life.My Heart. My Journey. oh my lord. tiramisu is my favorite dessert ever. to be able to make it as cupcakes makes me sooooo joyous! if the entire south wasn’t under tornado warnings right now, i’d totally go to the store and make them right now. Tiramisu is my fav! And in cupcake form it looks even better! Tiramisu is one of my favourite desserts, so thanks for posting this! these look AMAZING!! And the icing looks so pretty… i can’t ice things worth a flip and it reallllly stresses me out. holy heck. Good thing my husband is gone and I cannot leave my three sleeping to run to the store for these ingredients. Otherwise, I would stay up way to late making these. Then I would be a fat and tired teacher in the morning. I’ll have to try them over the weekend and take them to the teacher’s lounge Monday morning! Thanks for sharing. I am salivating. And you should know that it is because of recipes like this one that we love you right back! do you think a splash of rum in the filling would make it too wet and sog up the cupcake? I love tiramisu and these cupcakes look soooo good!. Will have to try this recipe when I have a sweet craving. my internet favorites are comprised mostly of your recipes, it’s getting out of hand. These might just be my next attempt at learning to bake! DROOOOOLING over this!! 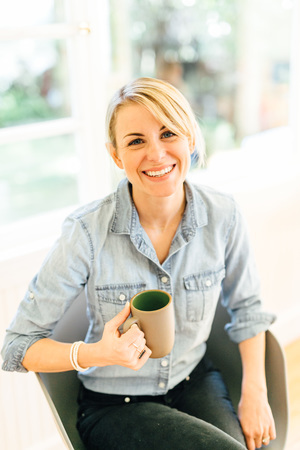 I think I’ve got a small list of recipes to try from visiting some of your recipe posts today. But I think I wanna start with this one first. This one looks really irresistable! I really want to make these tomorrow for my friends birthday, but I’m confused about the quantity of butter. I’m honestly not sure about the conversion to grams but know that the recipe is correct. If that’s the way it converts, then it’s right! 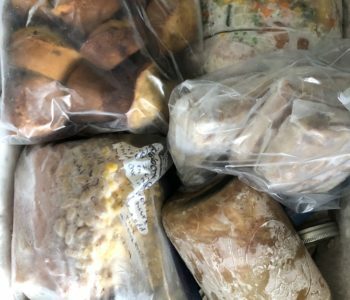 My sister is a loyal reader of this blog, and when I needed a unique recipe for my birthday cake she knew exactly where to look. She sent me this recipe, and we made these cupcakes yesterday for my birthday. Two words to describe these cupcakes: SIMPLY AMAZING! 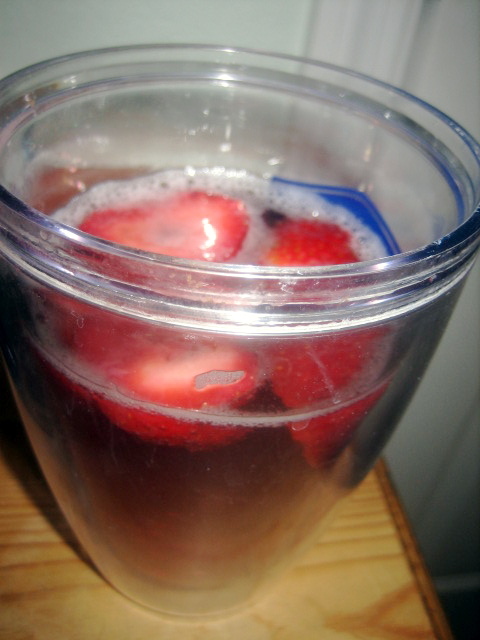 Try this recipe and you will not be disappointed. Just made these! Thanks so much for the recipe. Your version looked significantly easier than Martha Stewart’s! I beat my cupcake batter a tad too long, so mine were a little chewy. And I added extra coffee to the filling because my boyfriend loves his coffee strong, and they turned out great. 🙂 Bon appetit! could i make these a day ahead of time or would i need to make them the same day I’m serving them? I just asked my sister to make these for my birthday and I just HAD to comment! These are absolutely amazing, thank you so much for bringing these into my life! milk in the buttercream recipe…on the website version it has the milk on the printed version it is omitted. Which one is correct? Or does it matter?